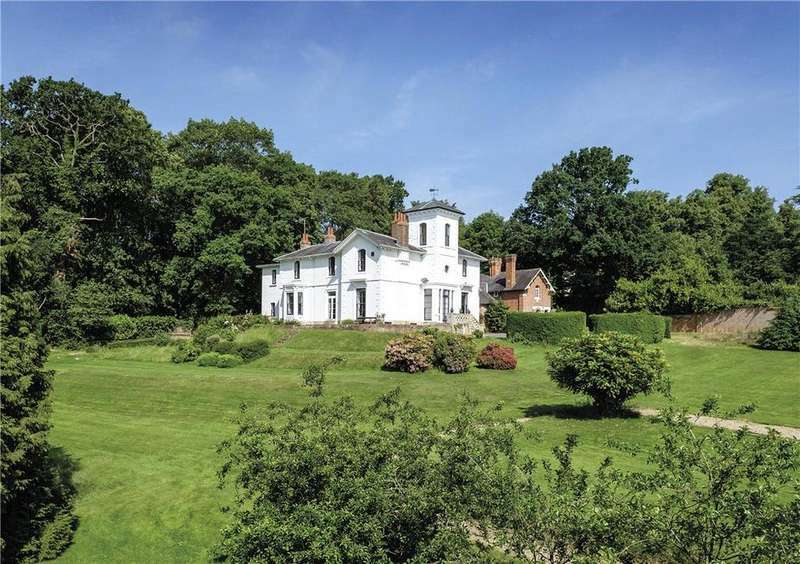 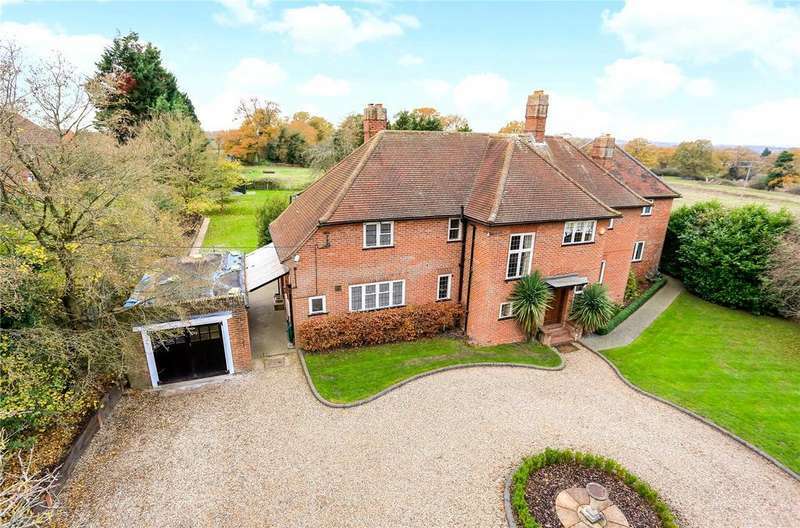 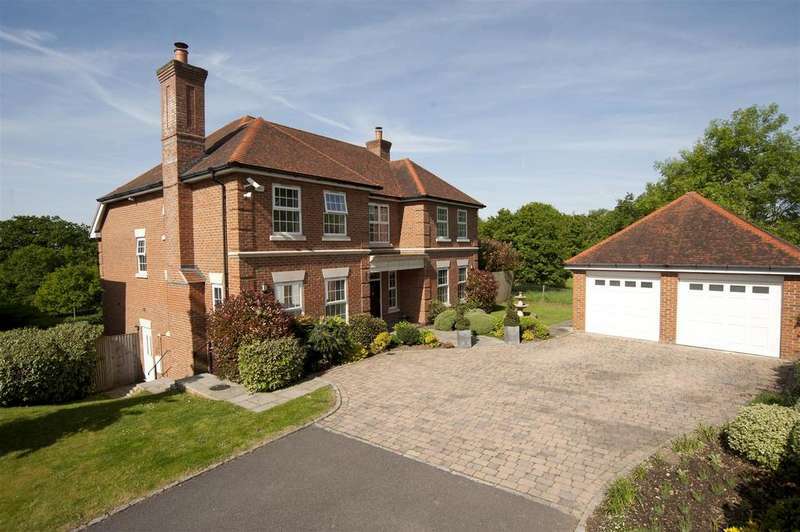 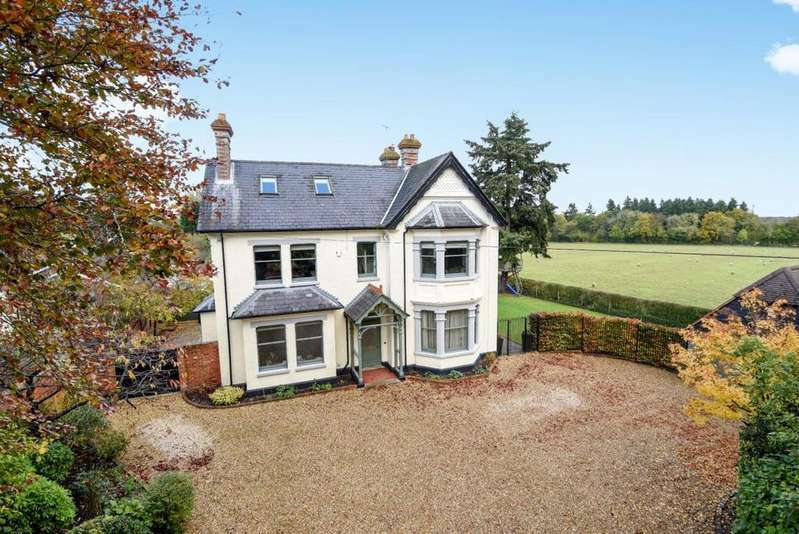 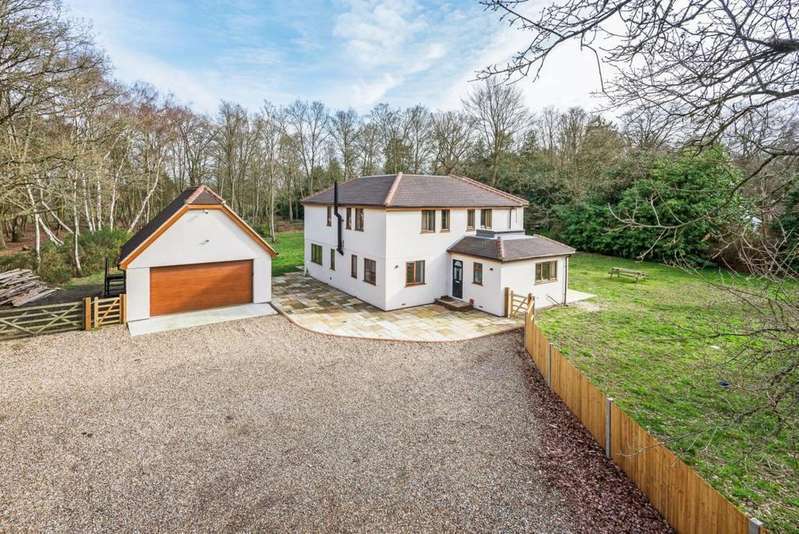 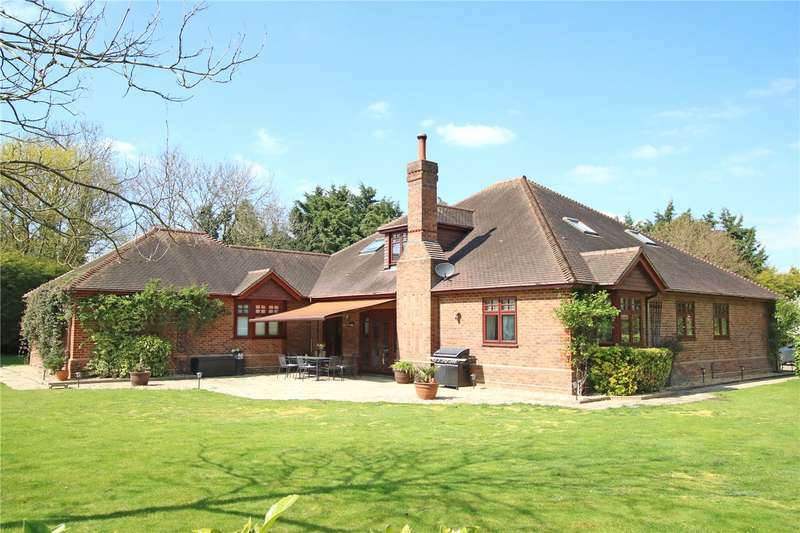 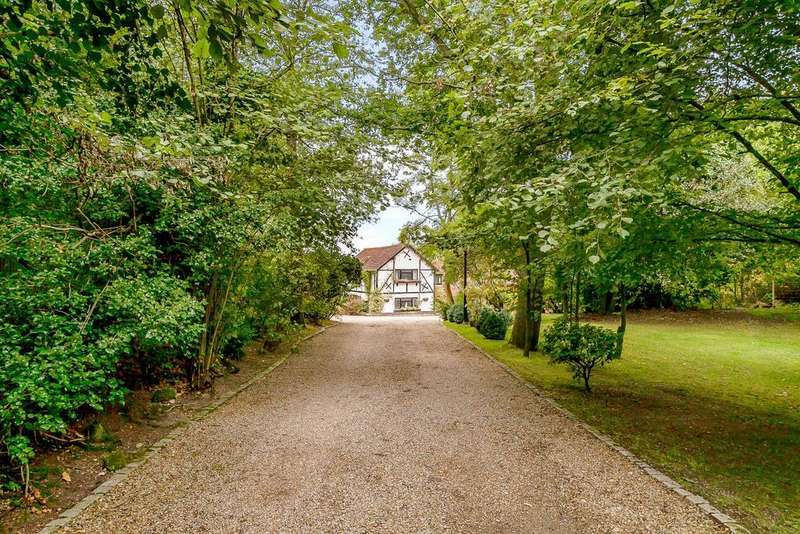 A substantial family house of enormous character and charm, in a delightful woodland setting. 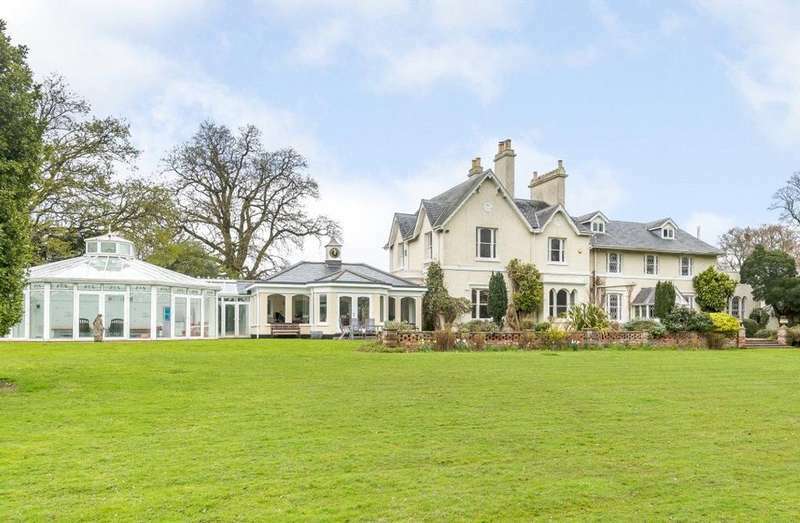 An immaculate and imposing victorian house set in over 14 acres of gardens and grounds, yet with exceptional connections for road and rail. 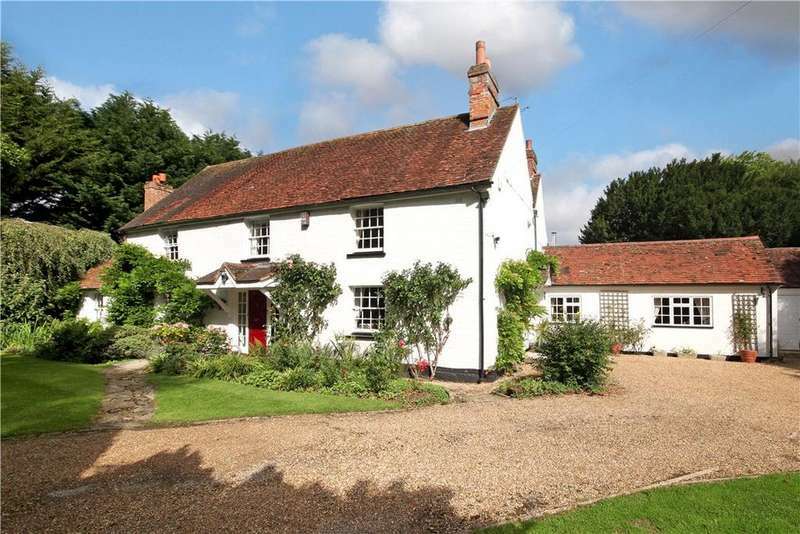 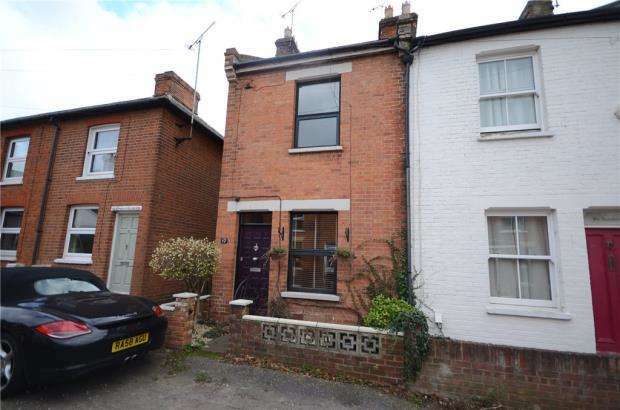 Recently updated character family house in a superbly convenient setting. 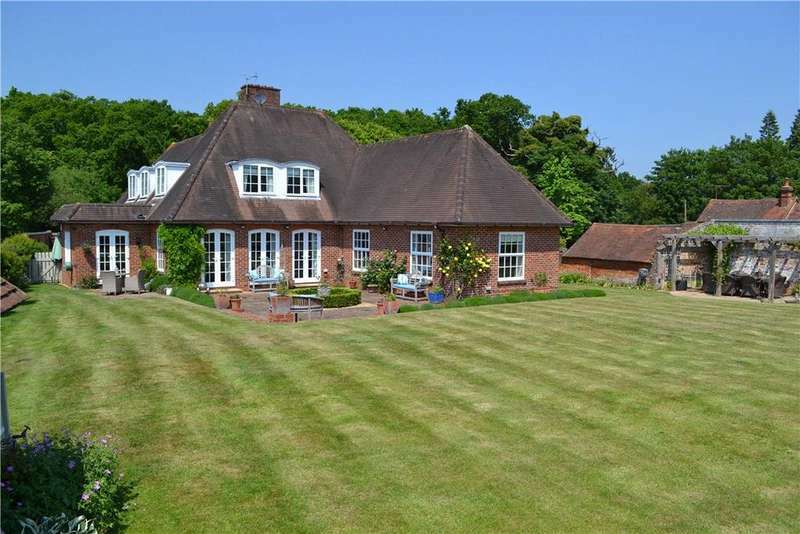 offering extensive accommodation and lovely gardens.